The University of Michigan is committed to transforming our students’ education by extending academic excellence from the classroom into real-world experiences that develop a global purview and a creative, entrepreneurial mindset.  The Blavin Scholars Program is a scholarship opportunity and network of support designed to promote success for University of Michigan students formerly in foster care. Started by Paul and Amy Blavin in 2006, the program is committed to assisting Blavin Scholars in navigating all that the University of Michigan has to offer in order to maximize their Michigan experience. From one-on-one academic support, to year-round housing, to community building events, we strive for our Blavin Scholars to succeed both at the university and after graduation. We know that former foster youth require more than financial assistance to make it at Michigan. Since they typically arrive on campus lacking the family support that most undergraduates enjoy, Student Life must provide the necessary guidance and community for these students to thrive. Through the financial, emotional, and academic support provided by the Blavin Scholars Program, our students maintain over a 90% graduation rate from Michigan, pursuing their dreams of higher education and a better life. Our goal is to annually support 100 Blavin Scholars at the University of Michigan, in addition to covering the programmatic costs that allow this community to thrive. With your support, you can help us reach this milestone, enabling the university to provide former foster youth with essential assistance to find success at Michigan and beyond. Learn more about the Blavin Scholars Program! Student Life is committed to student learning and the development of the whole student. We facilitate transformation and enrich education through new opportunities for learning and development; fostering an environment for the success of all community members; developing a deeper understanding of ourselves and others on an inclusive campus; enabling students to practice positive physical, emotional, social, intellectual, mental, and spiritual health; preparing students to succeed during and after their university experience; resolving complex issues through advocacy, services, and compliance; and providing programs and facilities for the physical, social, psychological, academic, and recreational needs of the campus community. To do all this, and much more, Student Life needs your support—every gift matters. 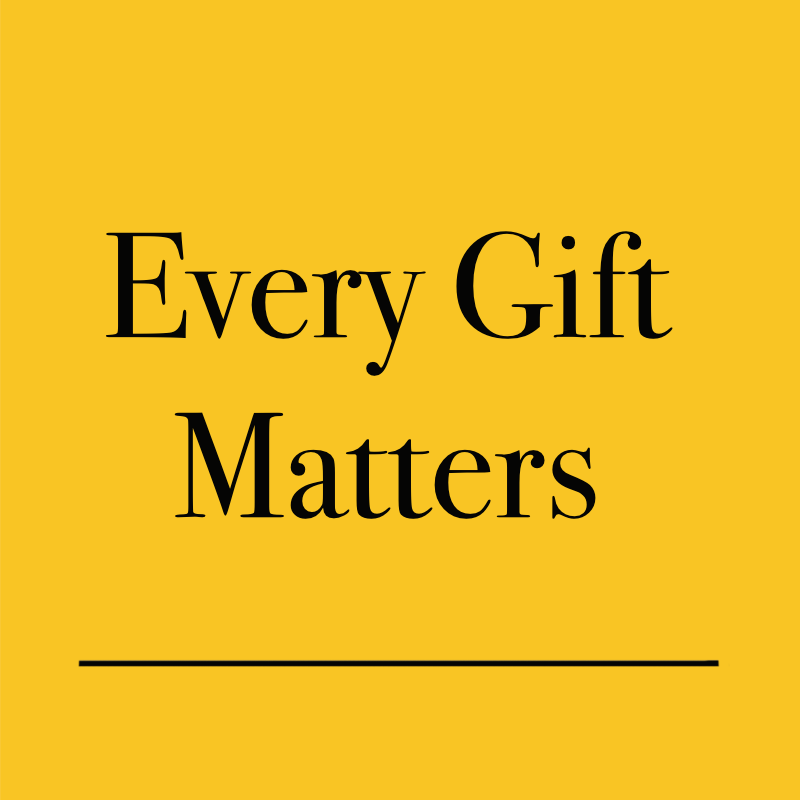 Your gifts of cash, pledges, or appreciated securities will enhance the experience of all University of Michigan students. Wills, estate, and planned gifts allow you to create a lasting legacy that will allow our students to grow and thrive for generations to come. Thank you for giving to the University of Michigan. Student Life is committed to facilitating student learning and the development of the whole student while cultivating a diverse and inclusive campus community. Through our programs, services, facilities and partnerships, we provide opportunities for students' transformation and enrich their education.